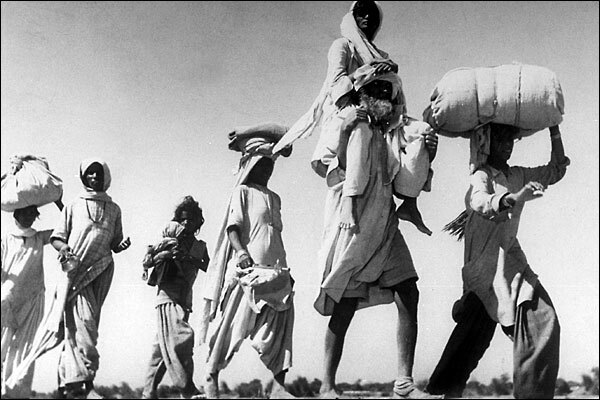 “I have no definite answer to questions about why I migrated from India to Pakistan after the partition in 1947. I look back and see a crowded train rushing past lively and desolate towns and villages, under a bright sun, and in the dark of night. The train is running through the most frightening night and the passengers are quite like statues. I strain to hear them breathe. Where will the train stop? And will it move again, if it stops? Half a century later, it seems to have been the moment when two eras met and parted. History has its own dawns and dusks. We were in between the dusk and dawn of history. That is what made the journey from Meerut to Lahore the longest journey. We weren’t on the train; we were on the ship of history. We had left home at dawn and it was noon. The train had already crossed Saharanpur. We were past the borders of our province, Uttar Pradesh, into that enormous wilderness that had seen carnage a few days earlier. Now there was silence. Those destined to survive and leave had left. Those destined to fall had fallen. Their homes were still smoldering. *Intizaar Hussein is a famous Urdu fiction writer, known for his unique prose style. Two of his works, The Seventh Door and Leaves, are available in English. → Fresh and graphic: The apartment in Bab el-Louk. 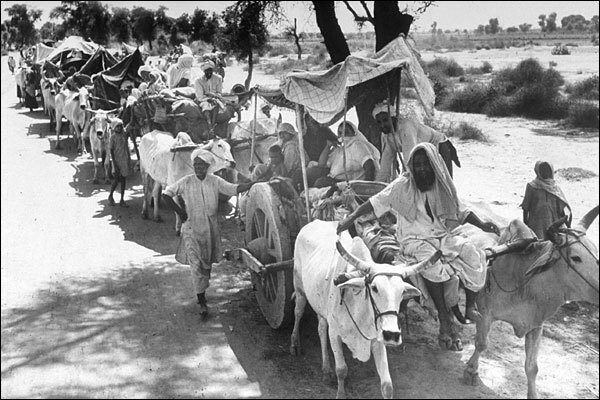 ← Pakistan, a Modern history (photos). 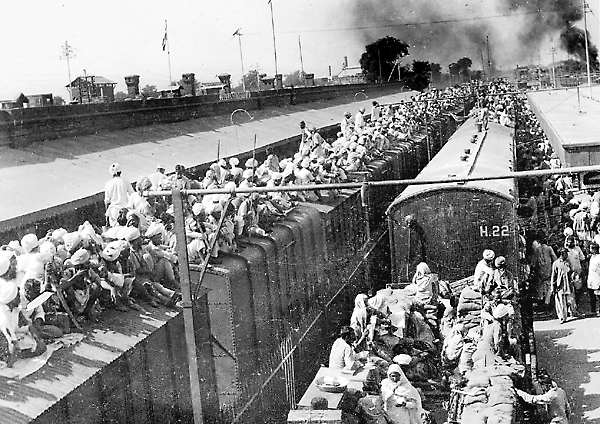 I am daughter of one such family who were involved in freedom movement of Pakistan and then this bloody migration, somewhere on this train, one section of my relatives were killed and the train arrived full of overflowing flood at the Lahore station. My grand ma with her children, mother in law and others walked on foot while grandpa was amongst the leaders that raised the star-crescent flag in Pakistan. I cannot tell you how touched I am by these posts, I have lived this legacy through the live experiences of my family, relatives and loved ones since my childhood. Their sacrifices have helped me be to be born into a free country, truly thank you for all of this. Thank You, for all your comments, for sharing your thoughts and giving feedback. It means a lot to me and it pushes me to continue doing what I do. I love all your work too, and I am sure we will continue meeting through our words.